HOME > Audio > »Boom Bap Riddim« f/ Mavado, Popcaan & Sean Paul. »Boom Bap Riddim« f/ Mavado, Popcaan & Sean Paul. 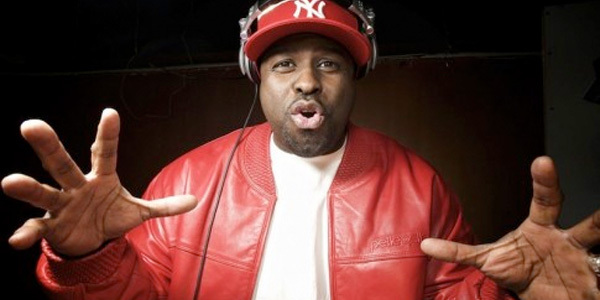 A couple of days ago, Funk Flex put out his »Who You Mad At? Me Or Yourself« mixtape. It e.g. features the Tedsmooth-produced »Boom Bap Riddim« with tunes from Mavado, Popcaan and Sean Paul. Should anyone know if/when the riddim gets a proper release, please let us know. In the meantime, check the audio below.